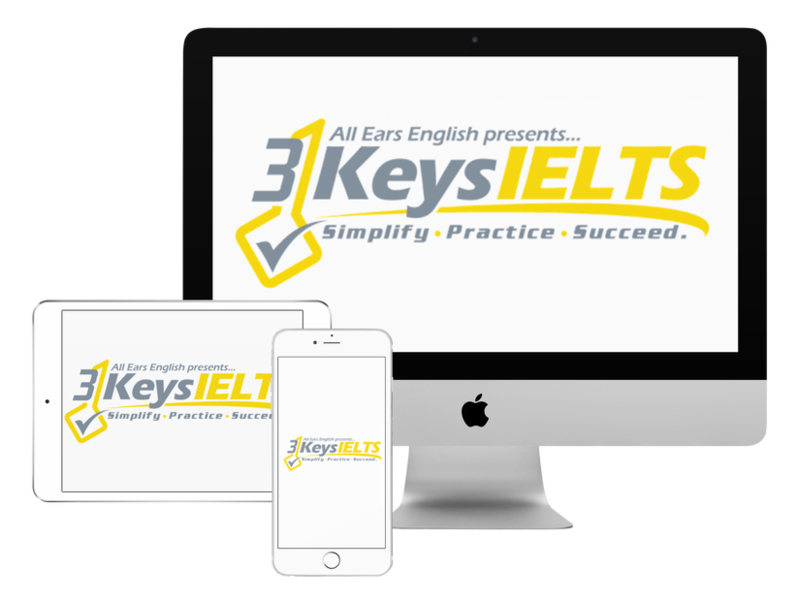 The biggest mistake that students make is that they over-complicate and overthink the IELTS Reading test as well as all other parts of the test. This is especially detrimental to your score on the Reading test because you do not have time to read the full passages. In our course we offer you three steps to follow that work on the Reading test. Many students are skeptical of our strategy and they think that it seems too simple but then the high scores get reported back to us and they see that the strategies work. “Timing is my main problem in reading. I have never finished it. In our course we now have a Power Hour that is dedicated to reading. The Reading test is 3 passages. You have 1 hour to answer all 40 questions. It’s impossible to do it without a timing strategy. You need to take 1 minute to skim first. This is important because it gives you the main idea. You open the brain box and access what you know about the topic. You need to make sure you learn the strategies and then you practice the test under test conditions. You will learn our strategies in a more step by step method in our course. Listen to the podcast at 13:00 to get specific examples on how to apply our strategies with Matching Headings to Paragraph question types.